Thanks Kalyan for bringing this out so well. I think conflict wherever it exists exacts a toll on all the stakeholders. The elephant problem of Hassan is not the first nor the last. What the Forest Dept is now continuously facing,is the legacy of these conflicts, not just more elephants in camps which drain our dwindling resources but also an increasing population with very less tolerance for conflict. What the next generation of foresters will face whenever there is an elephant conflict is “When they could do it in Hassan why not here?” So we now have a ‘Hassan model’ of conflict management. Thanks once again for putting this across a wide public domain. You have been very unbiased in your outlook, and your thoughts have also been articulated very well. Your points on “Kumki” and “Captive” elephant relationship is intriguing and leaves me pondering on how little we know of this magnificent creation of nature. I wish you all the best and earnestly look forward to reading more about your “Elephas Rendezvous”. Reading this lovely article evokes memories and emotion; I can see the effort put into this article and the outstanding result. Any conflict, as you correctly infer, has the stories of two sides and ineluctable pain. Your prose is as moving as it is analytical. I am quite awed in the way this piece of story has been written. It not only brings out the hard reality of the present situation of wildlife in India, but also depicts the silent anguish borne by this majestic creature living a life far from what it ought to. Thanks for bringing these stories to life. capturing elephants and torturing them has been an age-old tradition throughout india. the Buddhist Jataka stories contain many examples. the elephant is intelligent, and trades liberty for life. this has been exploited by humans who are more crooked in their intelligence. the elephant has a sensitive skin. 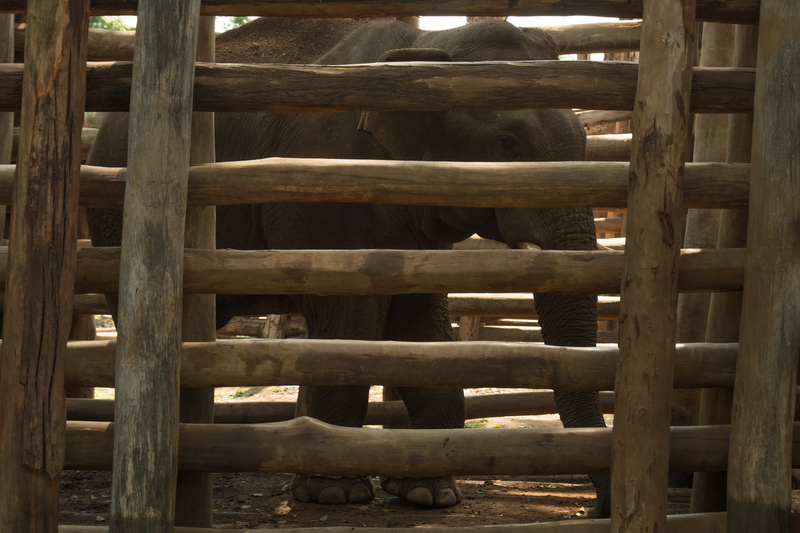 this has been exploited by humans to torture the elephants into submission. CO-EXISTENCE requires a degree of self abnegation by humans.